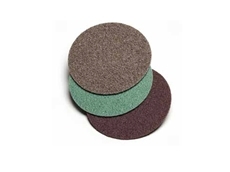 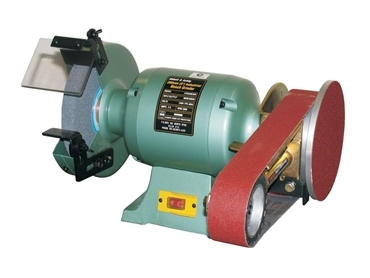 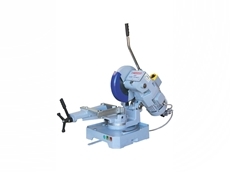 All Purpose Abrasives offers a comprehensive range of metal cutting machinery and cutting consumables to suit any application. 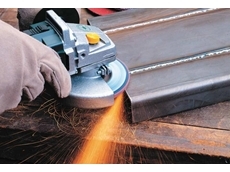 All Purpose Abrasives offers expert service and advice on all metal fabrication and finishing applications. 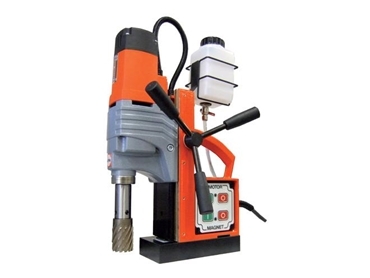 We can provide you with all the tools and consumables required for working with all types of materials including: Stainless Steel, Steel, Aluminium, copper, glass, plastic, rubber, timber, fiberglass, concrete. 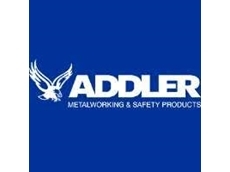 20/04/13 - ADDLER presents one of the safest methods for cutting rail with the RAiLBAND bandsaw machines. 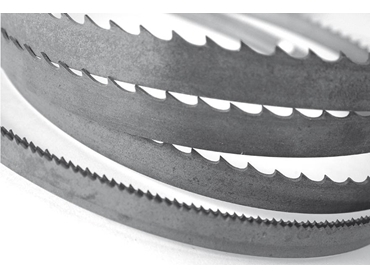 13/03/13 - ADDLER announces a special offer on RONTGEN bandsaw blades. 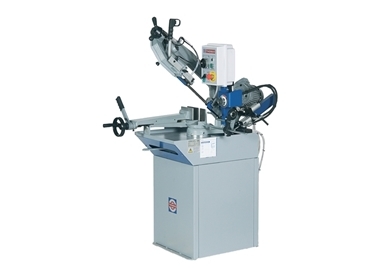 11/09/12 - Thomas coldsaws from ADDLER are premium quality Italian made machines proven for consistency and quality. 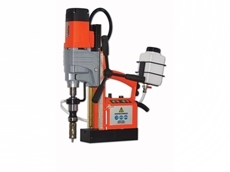 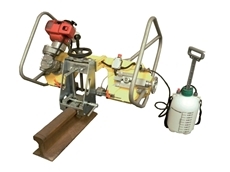 25/07/12 - ADDLER presents the ALFRA 50 RL-E magnetic base drills featuring solid brass guides and 12-50mm core drill capacity. 27/06/12 - All Purpose Abrasives presents the German-made Rontgen bi-metal bandsaw blades with cobalt content for long-lasting performance.